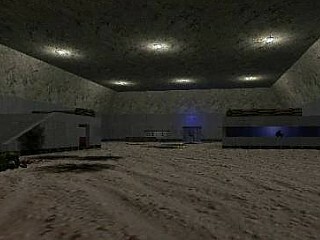 Description: CTF map designed for use with the FoxBot. the attack button is used, defence will advance. Until the flag is moved by the enemy. moved or button is hit. attack. Demo will go for the flag at start.